Police troops on PNG government orders via their Police Department are on the ground in Alotau. 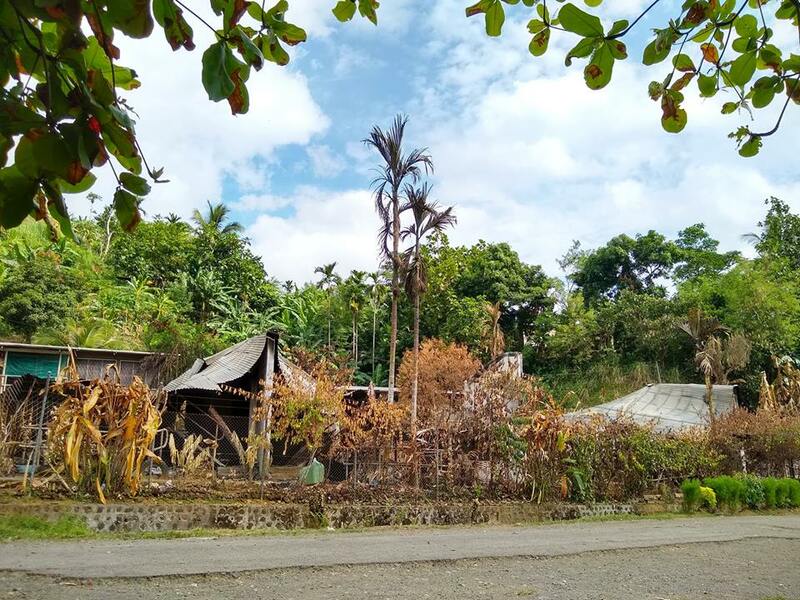 Their presence is a response to the increase in crime in Milne Bay, with particular interest in the notorious Tommy Baker crew whose recent attack last Wednesday, saw the burning down of up to 8 police accommodation units and Alotau coming to a complete standstill. Deputy Prime Minister Charles Abel who arrived in his electorate this morning, is of the view this is not a general law & order issue, it’s a couple of heavily armed gang leaders influencing youth in great numbers that need a collaborative approach to address and stopped. The arrival of the troops is one way they plan to address this. "So members of the Police have come down for this special operation and there's other support too but we don't want to give too much away. It will be quite a strategic operation to go after these people and I also encourage them to surrender and make this easier for everybody”. Abel headed into a closed briefing this afternoon, the Provincial Law & Order Committee tasked with resolutions going forward have yet to release to public what they've discussed, chairman Ps Peter Boena assures this will be done officially this Monday. From the briefing to DPM Abel today, it's highly likely the coming Provincial Executive Council will make submissions on imposition of a curfew for Alotau, this will be decided on the floor of assembly around mid this week.